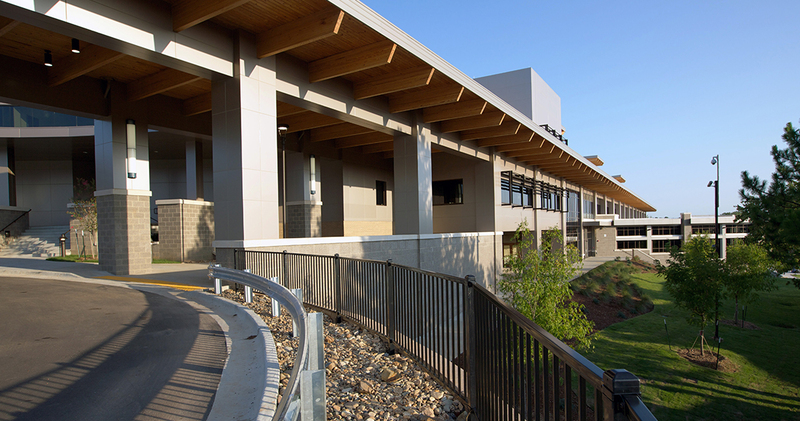 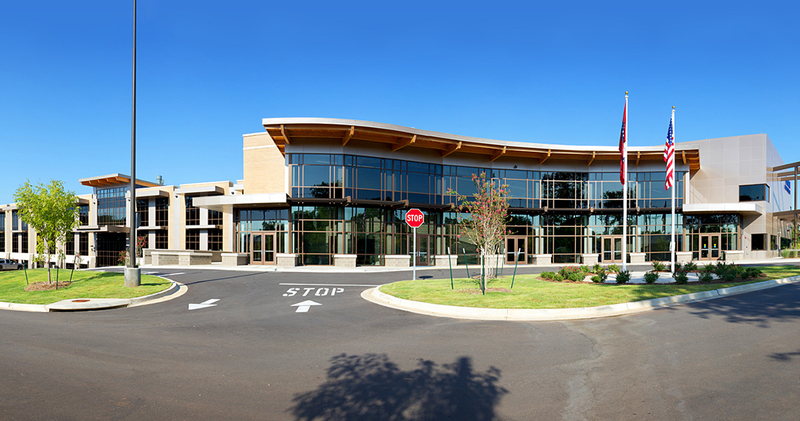 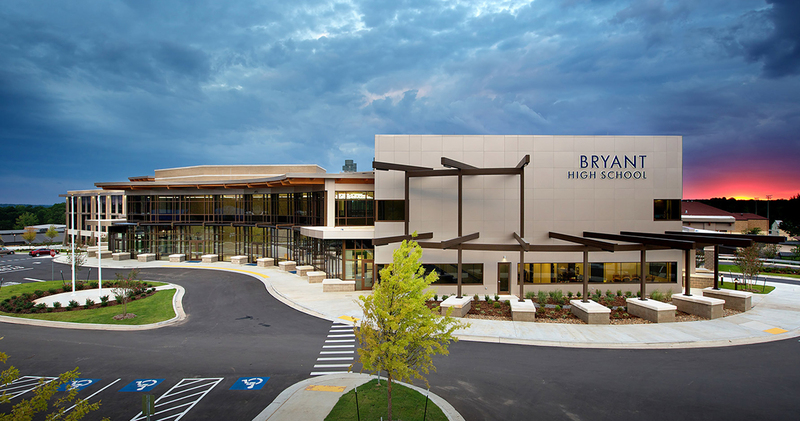 The Bryant High School Addition was designed to prepare students for the kind of spaces and circulation they will encounter on a college campus, as an answer to the increasing demand for high quail spaces in high school education. 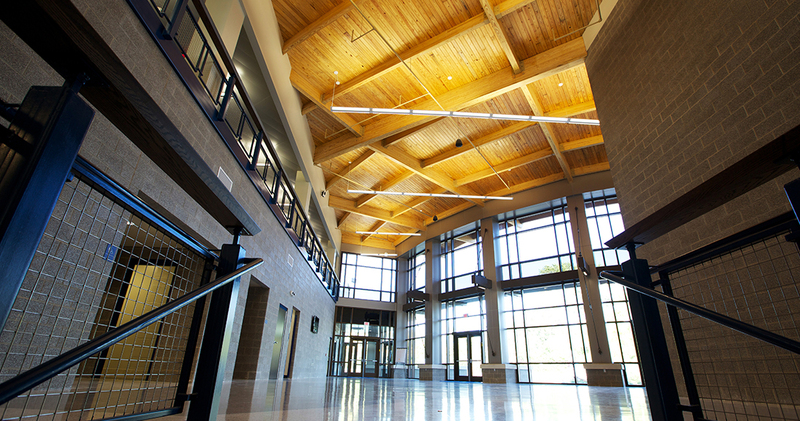 The technology in the building is state of the art, much like what students see in university classrooms, inspiring students to be inquisitive about the spaces that make up their world. 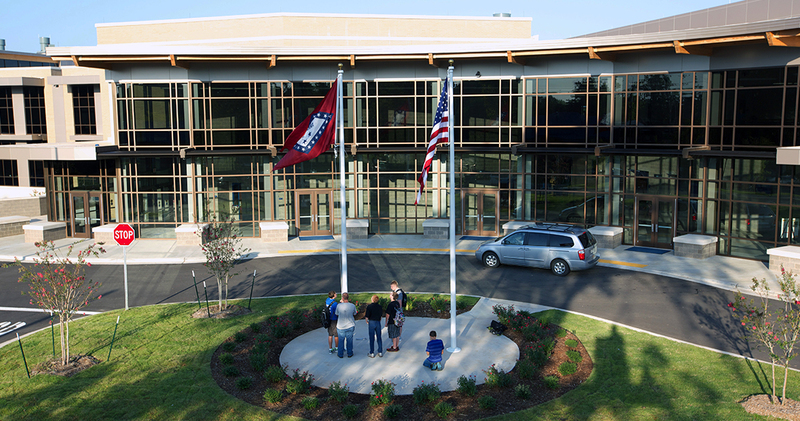 The final construction cost was $185.90 per square foot. 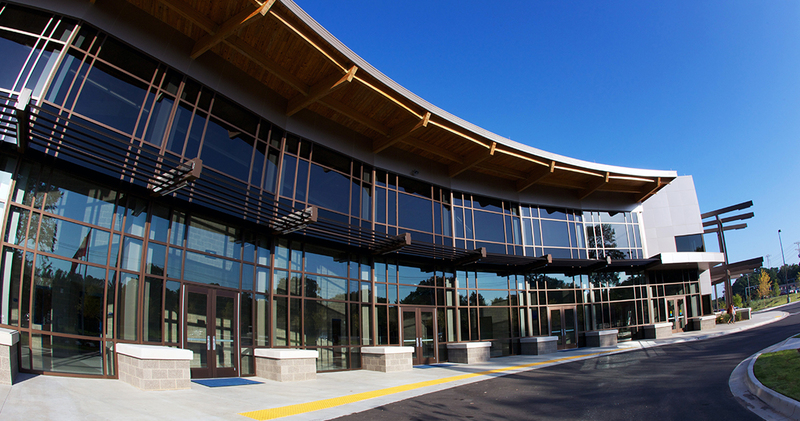 Creating a richer, more interesting life through insightful and inspired architectural design.